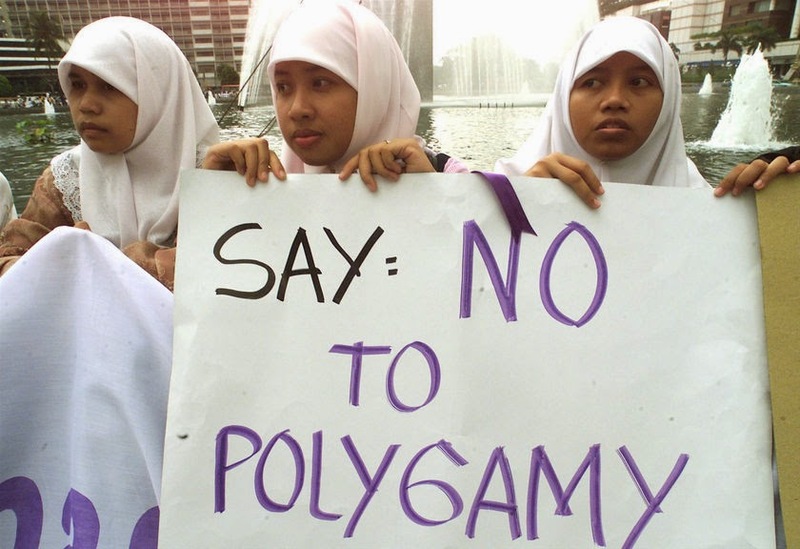 There was an article published few years ago, in Indonesia, that stated "Ulema and feminists against polygamy club." That's one point-of-view. It's natural that a Muslim wife, in general, would have a feeling of insecurity, jealousy and discomfort when it comes to Polygamy as a subject. Understandably she may not like her husband to marry another wife, at least while she is alive. "If you fear that you will not be able to deal justly with orphan girls, marry (other) women of your choice, two or three, or four but if you fear that you shall not be able to deal justly (with them), then (marry) only one..."
By the way, it is also important to clarify here that the right word of a man marrying multiple wives is called Polygyny, not Polygamy. ... mentioned in the Quran, would be sufficient to assume that a Muslim is gone away from his religion - Islam. 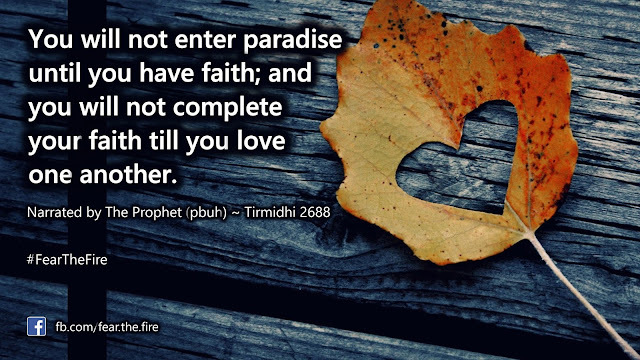 It is clear that for a Muslim to be a Muslim, he/she must believe everything that is mentioned in The Quran and the teachings from Prophet Muhammad (pbuh). If he/she negates (like the image illustrates above) or does not agree to an Ayat (verse) or a Sunnah, he becomes a non-Muslim. ... that Allah has given to a man; which means if a husband feels a need to marry, the wife should respect the decision. This should be done for 2 prime reasons - Allah has given the option; a pious husband's wish is an obligation for a pious wife. 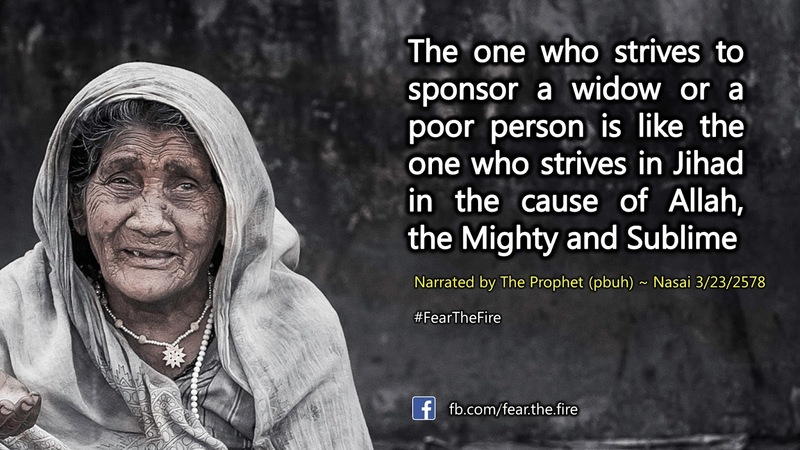 ... that this sacrifice (and Sabr) will cause her to get elevated in Jannah. Thus worth supporting the husbands decision. Also if she were a widow, wouldn't she need someone (married or unmarried man) to give her support, take care of her needs, give her shelter and provide her other Islamic rights as prescribed by the Sharia? See another good point-of-view on this topic here. The justice that is required here is a fair division of nights, and the giving of each wife her rights as regards to care, including spending and clothing. 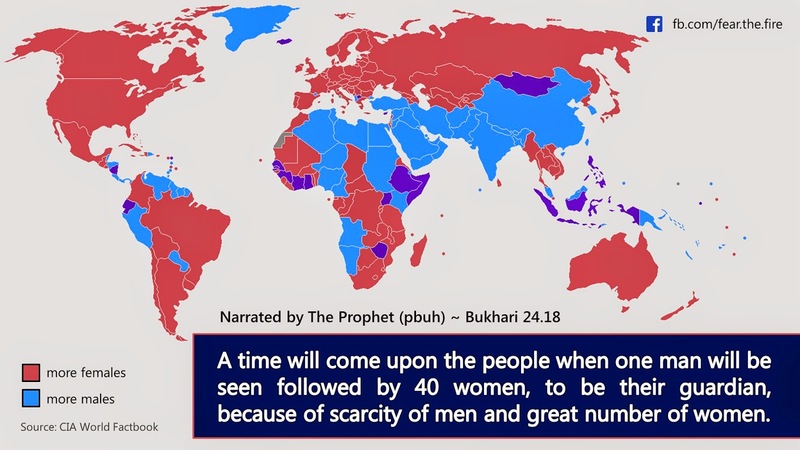 But some people when they marry more than one wife, favor one and neglect the other. This is not acceptable in the Sharia. More on the Signs of the coming end of times here. Make your worldly decisions judiciously. It has an impact on you and your family in this world, in the grave and in the Akhirah.